I returned my Chromecast. I played with it for about a week but I found its Achilles’ heel the moment I casted my first video. This is how it happened. I have a secondary TV where I wanted to be able to watch Hulu and other media channels without spending too much money. After some investigation, I found that one of the cheapest solutions was Chromecast, at only $35. Two features in particular caught my attention: Chromecast is a small dongle that connects to the HDMI port of any TV, and any device with Android, iOS or Windows can be used to stream a video to your TV. 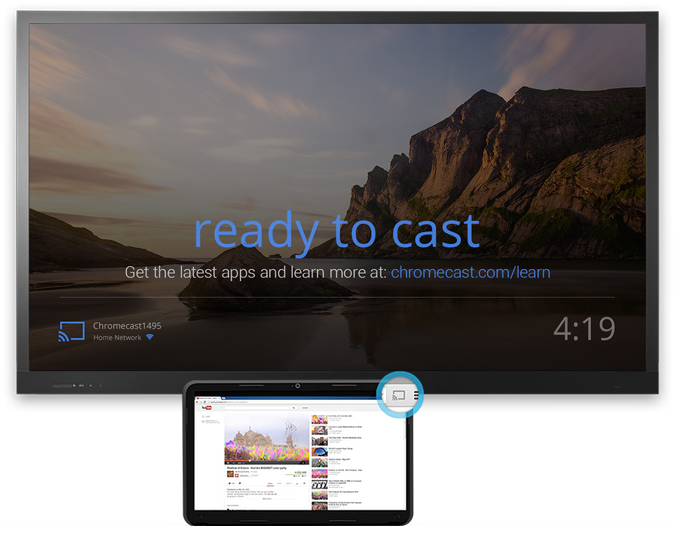 Since I normally stream videos to my Xbox 360 using my Dell Venue 8 Pro (the Play feature included in Windows 8.1 is awesome), I thought it would be very convenient to do a similar thing with Chrome and its Google Cast extension. I didn’t need anything else!